I am always on the lookout for new and exciting tarantula species that I can add to my ever-growing collection. 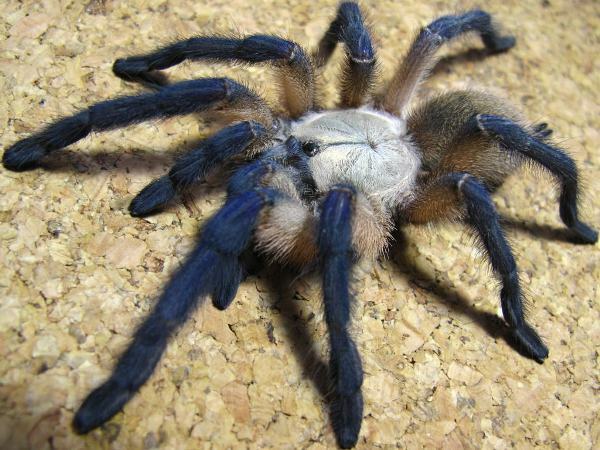 In 2014, one species in particular stood out for me…Monocentropus balfouri, the Socotra Island Blue Leg Baboon Spider. For the most part I have never had an interest in baboon spiders but this one certainly struck my fancy. First off, it is stunningly beautiful with its tan and blue coloration. Next, from what I have read, they are generally pretty docile, a trait not often found in baboon spiders. Then, since they live in a dry climate, their humidity requirements were minimal. 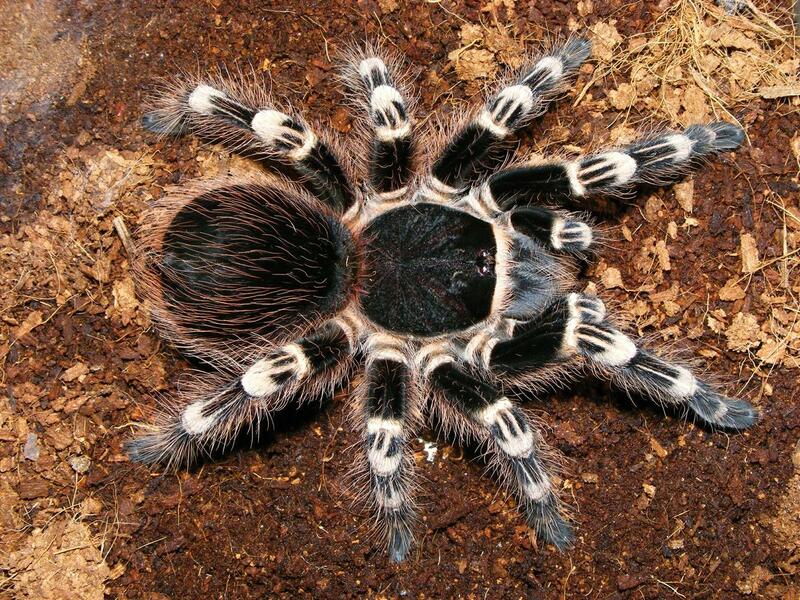 Finally, word has it that they can be kept successfully in groups, something that is rare in tarantulas.